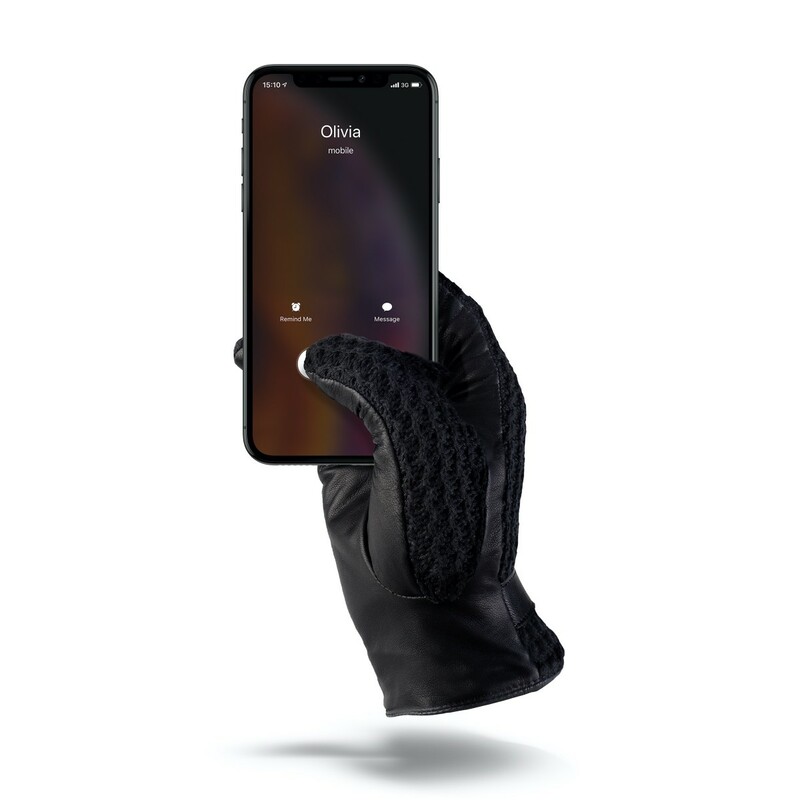 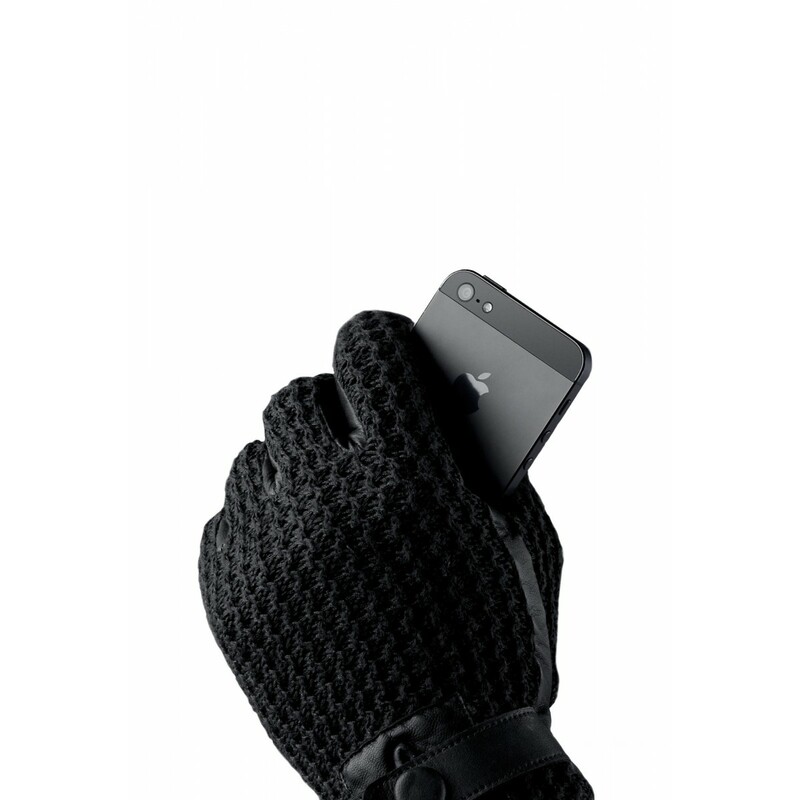 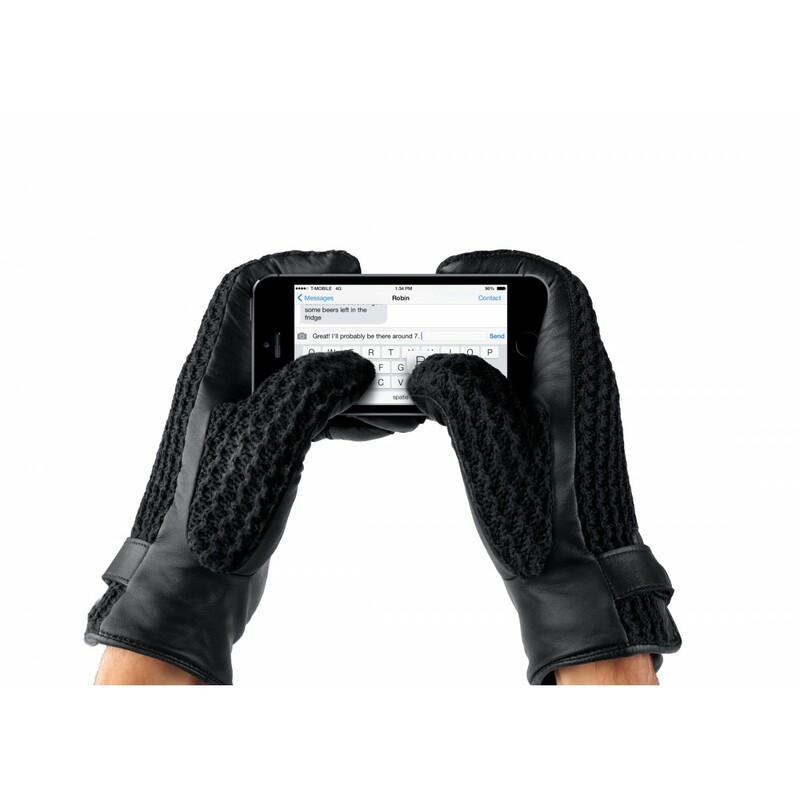 Revolutionary nanotechnology integrated into the leather of the gloves mimics the conductive properties of the human skin; this makes the gloves touchscreen compatible. 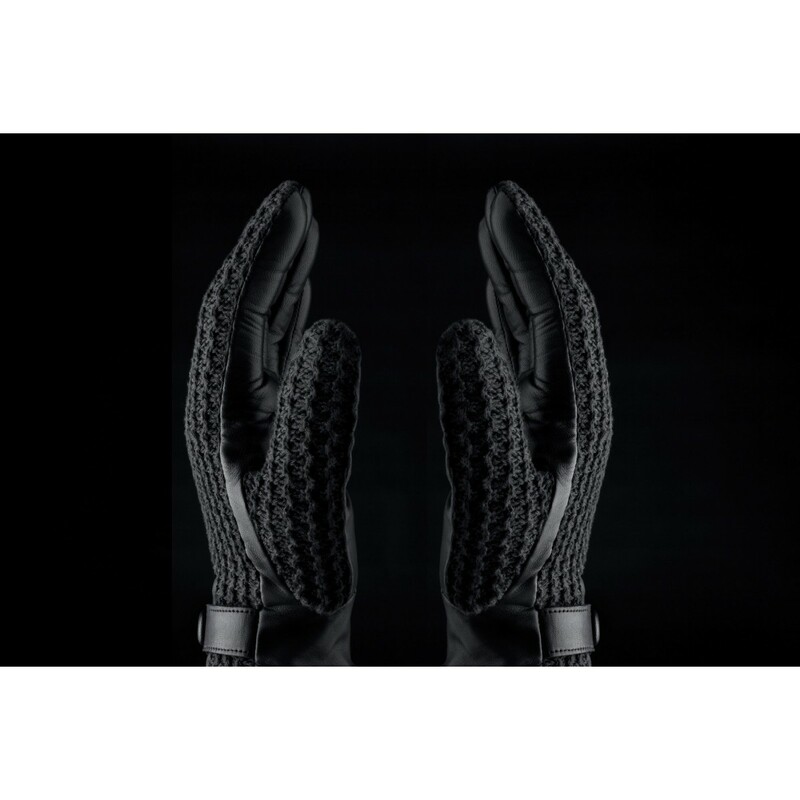 The nanotechnology functions independent from the human skin, this enables us to fully insulate the gloves with a layer of soft 100% wool lining. This product has no reviews in Finnish yet. 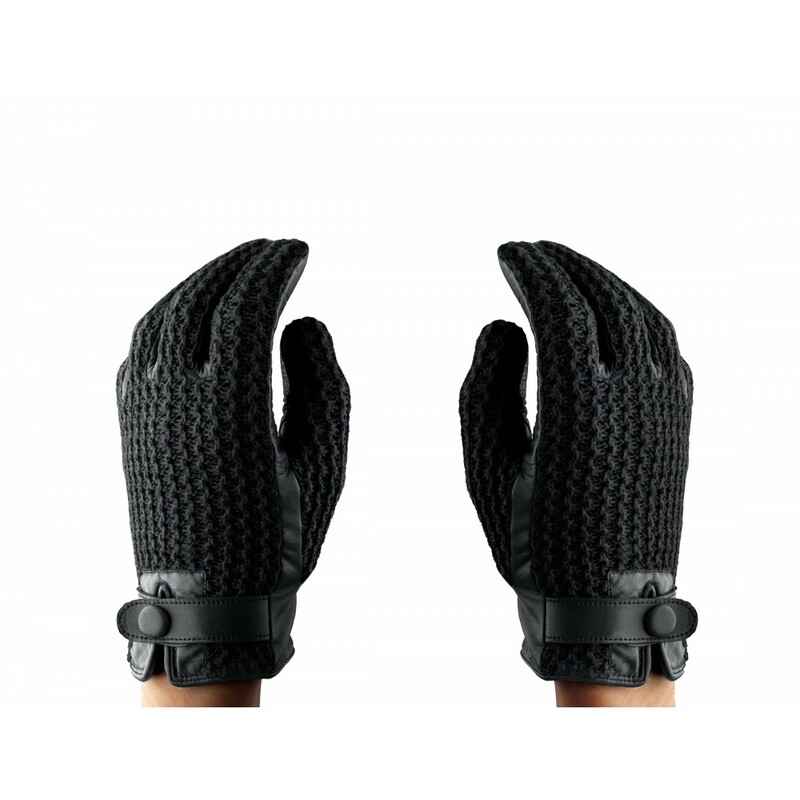 However, there are few in English.